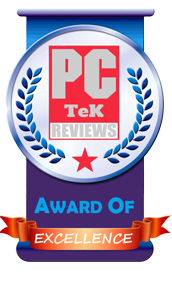 21 July, 2015 Rakesh Sharma Reviews . 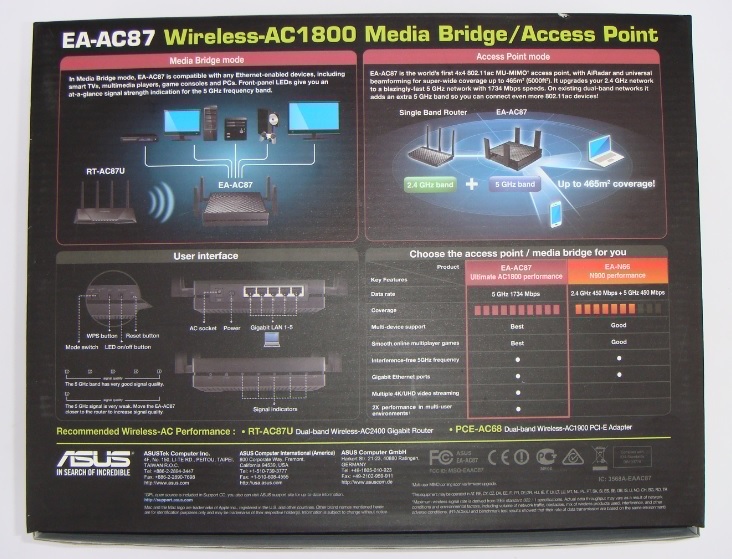 This time I have the opportunity to review ASUS EA-AC87, a 5GHz wireless AC-1800 media bridge and access point. 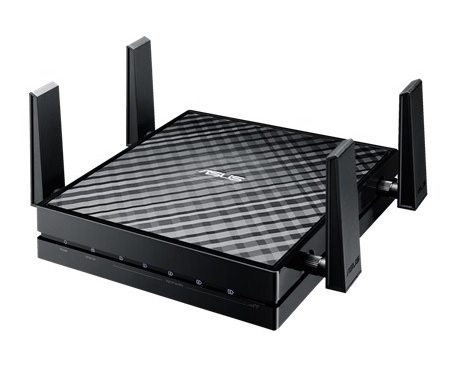 With the world’s first 4x4 MIMO antenna array wireless media bridge / access point capable of delivering 5GHz connection up to 1734Mbit/s for smooth 4K video playback and lag-free PC, Xbox One and PlayStation®4 online gaming experience. 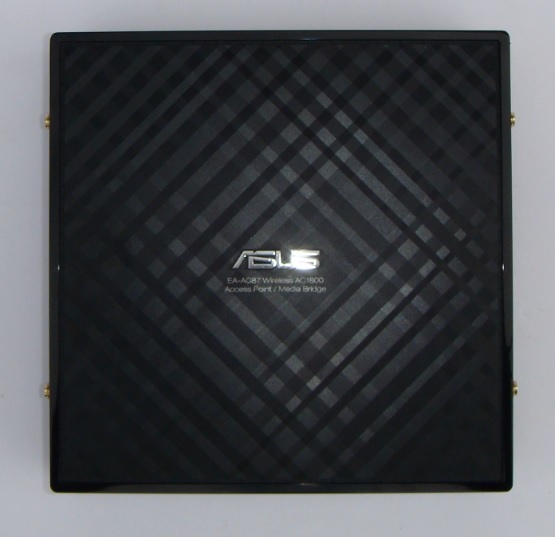 ASUS EA-AC87 also features AiRadar universal beamforming for great multi-device performance and widest wireless signal coverage up to 465 m2 (around 5,000 ft2). 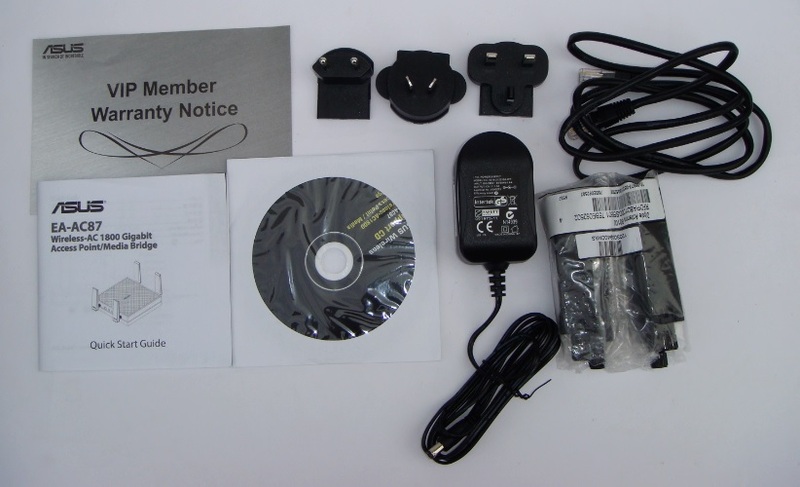 Now let’s see what this Asus EA-AC87 media bridge / access point have for us. 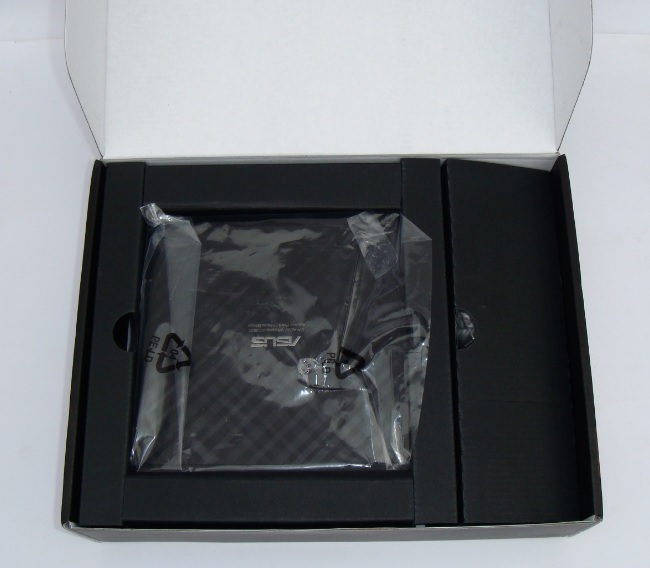 ASUS EA-AC87 comes in a box securely packaged with product image, model name and features highlights on front and the back of the box. 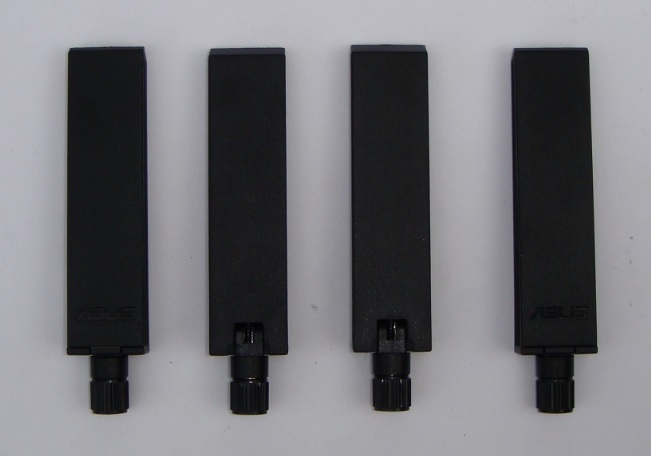 ASUS EA-AC87 is one great looking product with 4 external detachable dipole antennas, each about 9cm long, arranged in a 4x4 MIMO configuration. 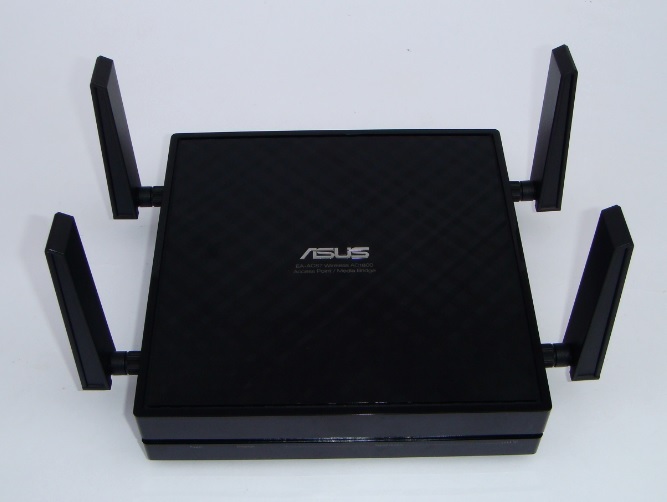 ASUS proudly presents EA-AC87, the world’s first 4x4 Wireless-AC1800 2-in-1 media bridge and access point, featuring incredible faster-than-wired 1734 Mbps performance, enhanced coverage by 4-transmit, 4-receive (4x4) antenna and the latest MU-MIMO technology1 for multi-device performance, all in a stunningly-designed device. 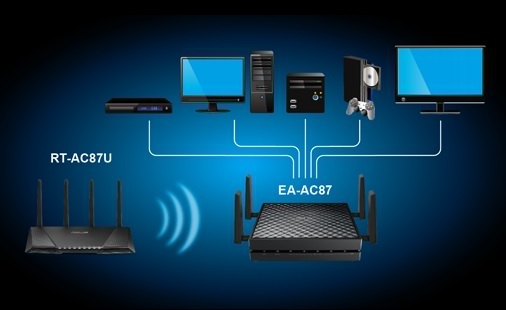 EA-AC87 is the easiest and most convenient way to supercharge your existing wireless network and let your Ethernet devices to wireless! 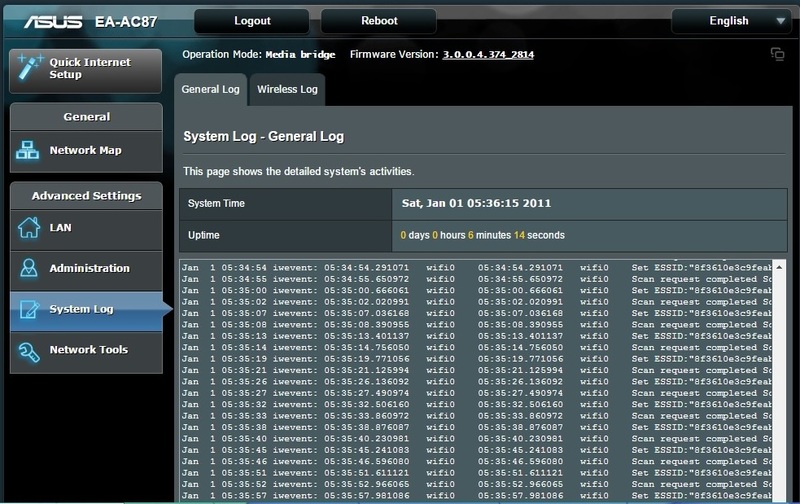 Groundbreaking wireless performance - 1734 Mbps at 5 GHz! 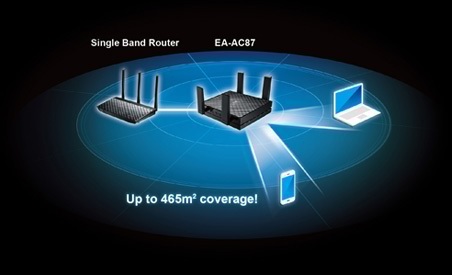 EA-AC87 is the world's fastest combined media bridge and access point, featuring up to 1734 Mbps speeds on the 5 GHz band2, which is 33% faster than a 1300 Mbps 3x3 device. 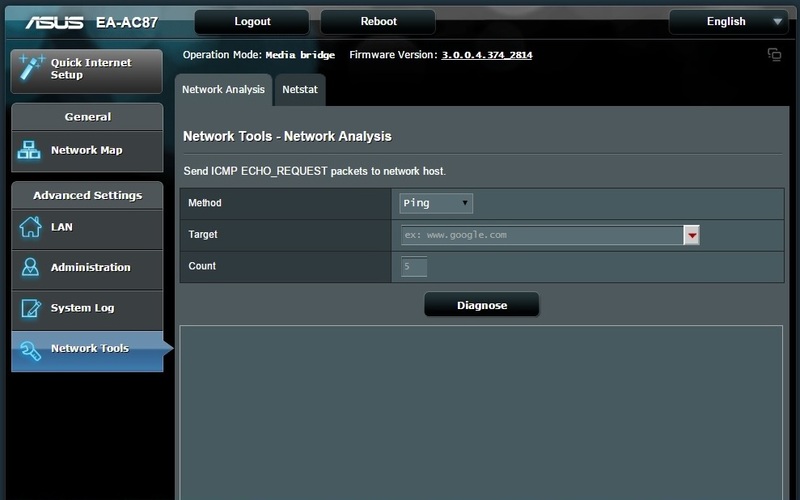 The revolutionary and future-proof multi-user MIMO (MU-MIMO) technology means that in Access Point mode, EA-AC87 can connect to multiple compatible clients simultaneously at each device's maximum speed, unlike standard single-user MIMO where individual devices have to share the available bandwidth. 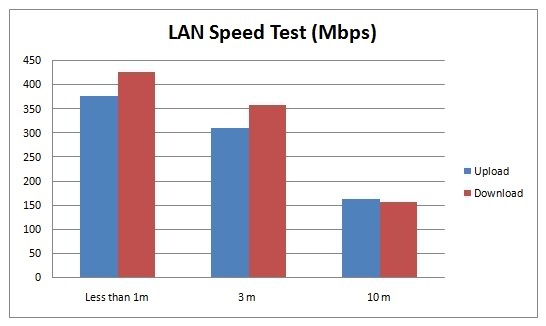 This means that as you connect more devices to EA-AC87, its performance actually improves, giving all users the best possible internet experience. Boasting a powerful four-transmit, four-receive (4x4) antenna design, EA-AC87 Access Point mode gives you up to 465 m2 (around 5,000 ft2) of wireless coverage, making it the ideal choice for large homes and multi-floor buildings3. 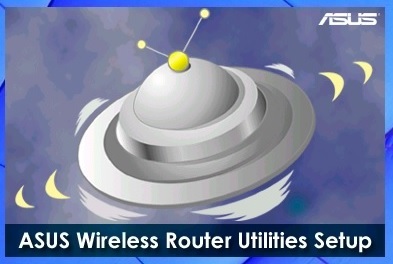 Even better, ASUS AiRadar intelligently strengthens wireless connectivity using 802.11ac universal beamforming technology, high-power amplification and exclusive ASUS RF fine-tuning. Proven by real-world tests, EA-AC87 lets you stream two 4K videos flawlessly at its maximum range. 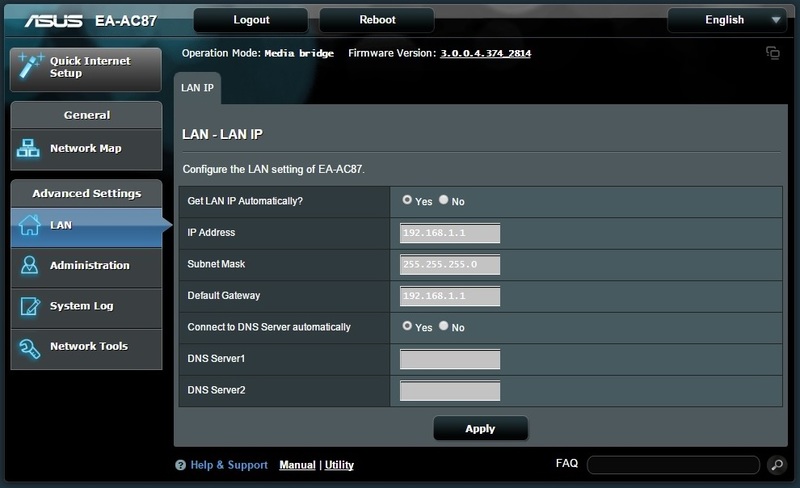 EA-AC87 is compatible with any Ethernet-enabled device, including smart TVs, multimedia players, game consoles and PCs. 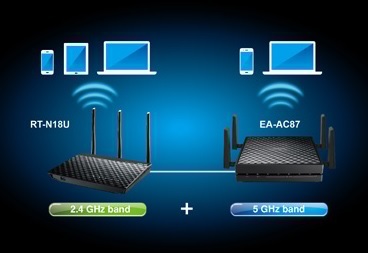 Pair EA-AC87 with RT-AC87U for faster-than-wired Wi-Fi speeds with less cable mess and the ultimate multi-device performance with the coming soon MU-MIMO. 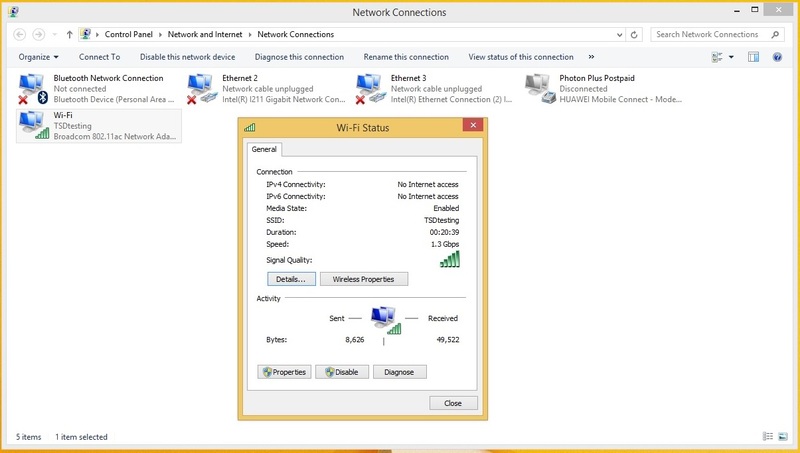 For added convenience, Wi-Fi Protected Setup (WPS) connects wireless devices easily and securely at the touch of a button. 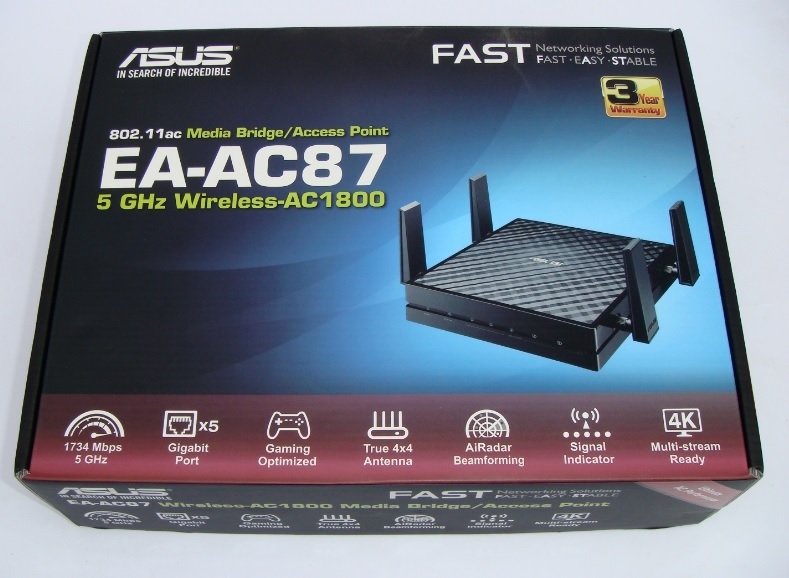 EA-AC87 can add a fast and stable 5 GHz network to a single band 2.4 GHz router, upgrading it to 1734 Mbps speeds for ultra-smooth online gaming, 4K video streaming and speedier downloading. 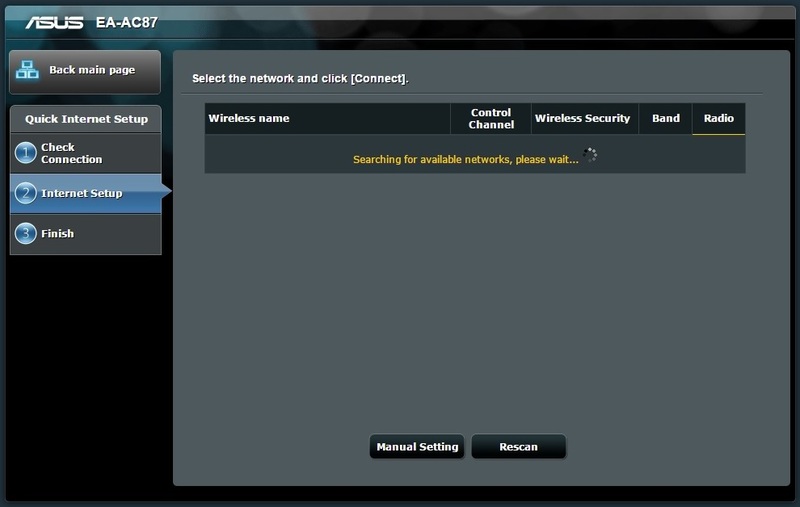 For an existing 5 GHz network, EA-AC87 adds an extra 5 GHz network so you can connect even more devices for even greater wireless multitasking! 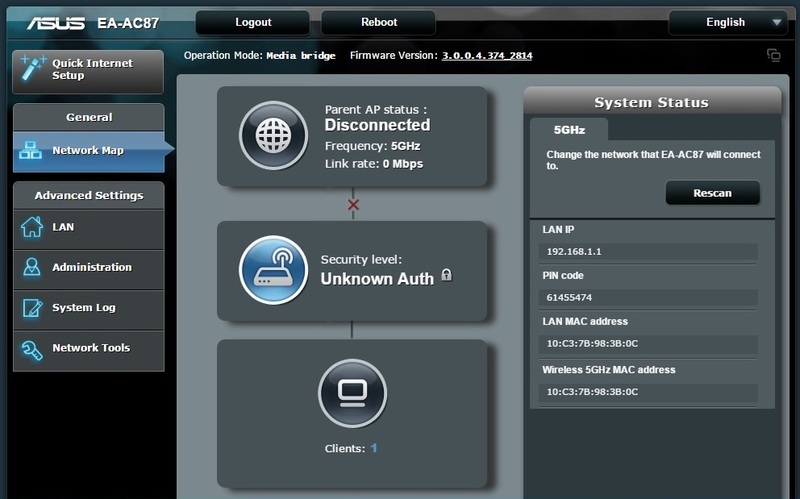 In Media Bridge mode, LEDs on the front of the EA-AC87 show the 5 GHz signal quality at a glance, so you can adjust the location of the router or EA-AC87 easily to get the very best Wi-Fi reception. 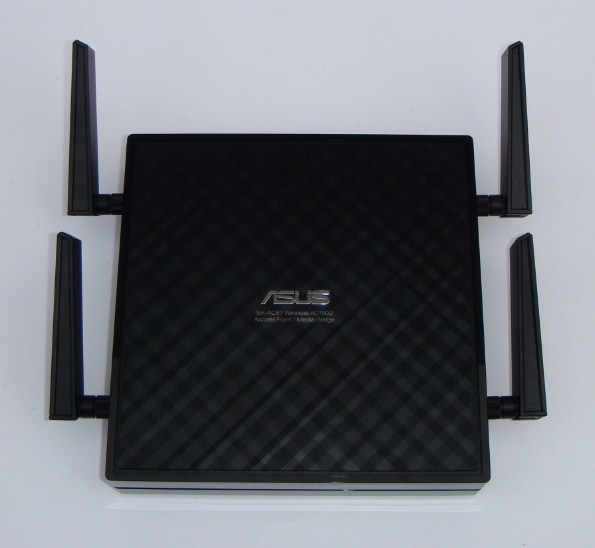 For testing this router I used Sony VIA S-Series Laptop, WD My Passport 1TB USB3 drive and ASUS RT-AC3200 Router a perfect test device to check 5Ghz band performance. 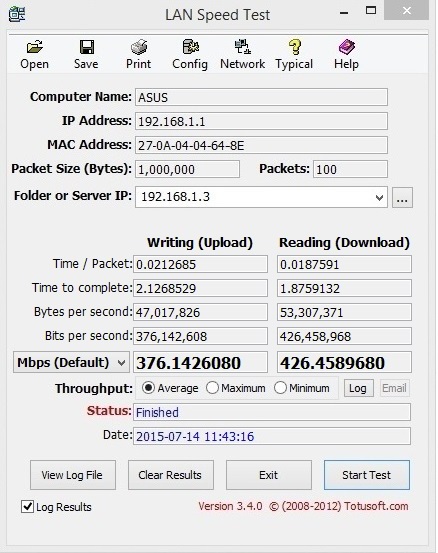 To test the WIFI Performance of ASUS EA-AC87 we used LAN Speed Test. This testing was done on the 5GHz bands first at less than 1m distance, next at about 3m distance ( in next room with 2 walls in between) and last approx. 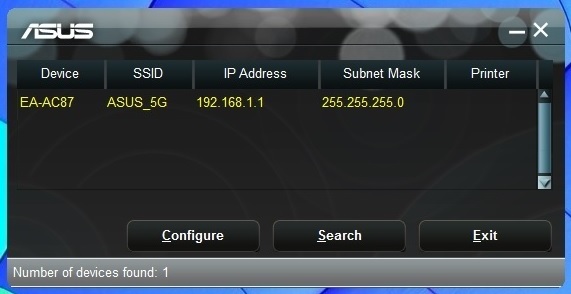 10m distance between ASUS EA-AC87 and Router, Laptop is connected via Ethernet port. 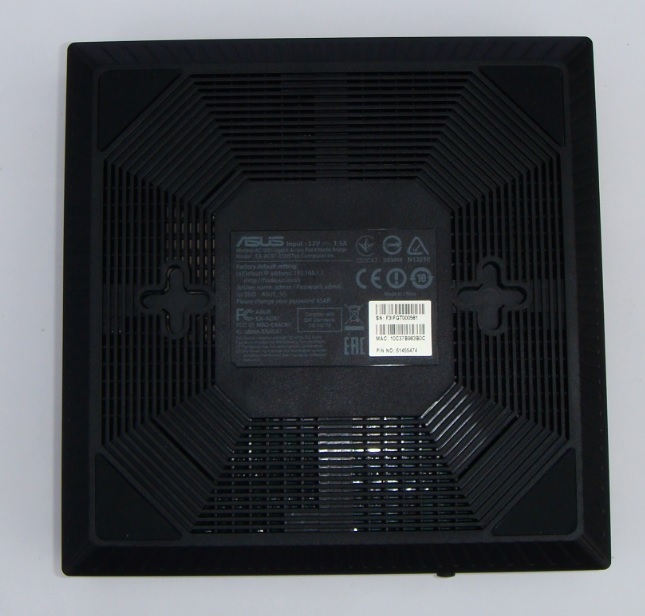 ASUS EA-AC87 is a feature packed product with easily-selected operating modes, super 5 GHz speed and great wireless range. 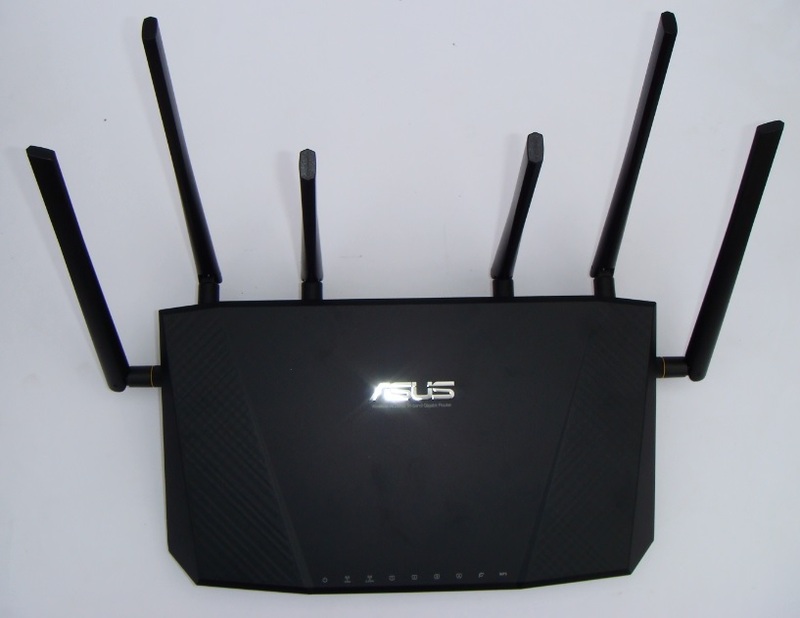 The ASUS EA-AC87 is perfect for upgrading your older WiFi network to the latest AC Wi-Fi standard, or also for adding great Wi-Fi capabilities to your wired network and worthy of our PC TeK REVIEWS Excellence Award.